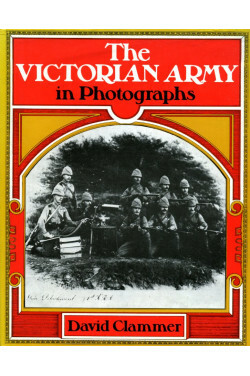 No marks or inscriptions. A very clean very tight copy with unmarked black cloth boards and very tiny bumping to upper rear corner. Dust jacket not price clipped or marked or torn with a little creasing to upper edge and traces of storage. 96pp. 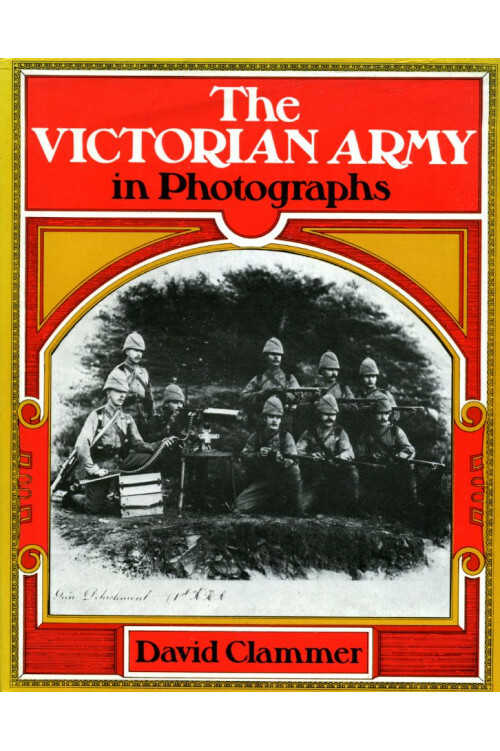 The Victorian army as it really was, as depicted in very detailed captioned photographs.